Fighting over the last two weeks along Yemen's western coast between pro-government forces, backed by a Saudi-led coalition, and Shiite rebels has killed at least 30 civilians. Women and children were among the dead. Government forces have been trying to seize rebel-held areas along the western coast, including the port city of Hodeida, while the Saudi-led coalition has been targeting the rebels, known as Houthis, with airstrikes. The fighting has been concentrated over the past two weeks in al-Tuhyta district, south of Hodeida, a vital lifeline for Yemen's aid-dependent population. The coalition launched an offensive to retake the city in June. Along with over 30 killed, fighting and airstrikes, as well as land mines, have wounded 57 civilians since the beginning of July, health and security officials said. Last Tuesday, an airstrike by the Saudi-led coalition killed the eight-member family of Abdallah Kassem. They were driving south of al-Tuhyta when the strike hit their car. Separately, a 65-year woman who made her living selling flowers was killed when she stepped on a land mine. The Houthis have laid land mines south of al-Tuhyta and along a road that links it with Zabid district. The Houthis seized control of the capital, Sanaa, in September 2014, and later pushed south toward the port city of Aden. 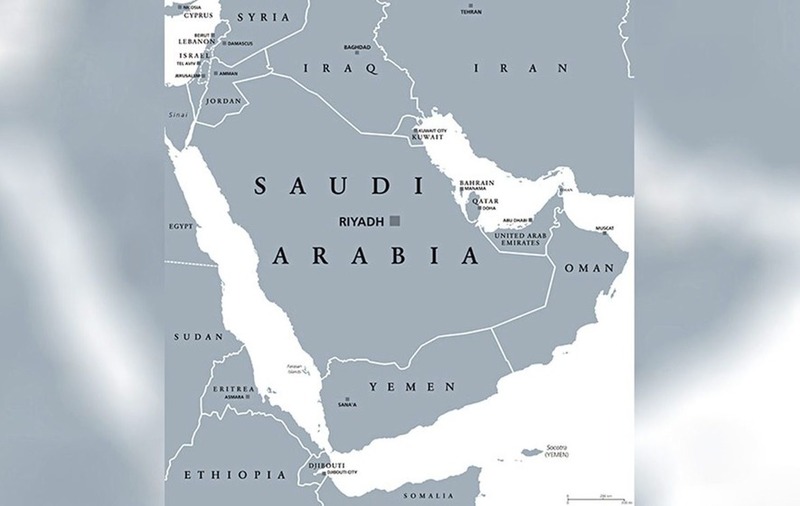 The Saudi-led coalition entered the conflict in March 2015, aiming to restore the UN-backed government to power. The coalition has faced criticism for a campaign of airstrikes that has killed civilians and destroyed hospitals and markets. The Houthis, along with laying deadly land mines, have also targeted religious minorities and imprisoned opponents. Impoverished Yemen has been devastated and pushed to the brink of famine by the three-year civil war that has left around two-thirds of its population of 27 million relying on aid, and over eight million at risk of starving.